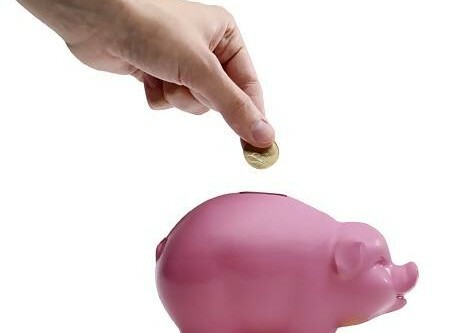 There has been a significant drop in the number of people under 50 saving regularly, according to a survey by Nationwide and the ESRI. The savings index fell two points in May with the proportion of people saving regularly falling from 31% to 28% the previous month. This decline is most apparent in those in the under 50 age bracket with just 28% in this group saving regularly in May compared to 36% the previous month and 41% a year ago. Attitudes towards the savings environment also remained negative in May with just 27% of people believing that now is a good time to save, compared to 32% last year. Just 6% of people feel that government policy encourages saving. When asked about how they would use any spare funds available, 52% of people would pay off debts including their mortgage; 33% would save the money; 10% said they would spend it; and 5% said they would invest it. These preferences have remained consistent since the start of the year. Brendan Synnott, Managing Director of Nationwide UK (Ireland) said this data contrasts with more positive attitudes expressed by savers this time last year. However he said it s possible that it is a temporary setback triggered by the deadline for the registration for the new property tax at the end of May.